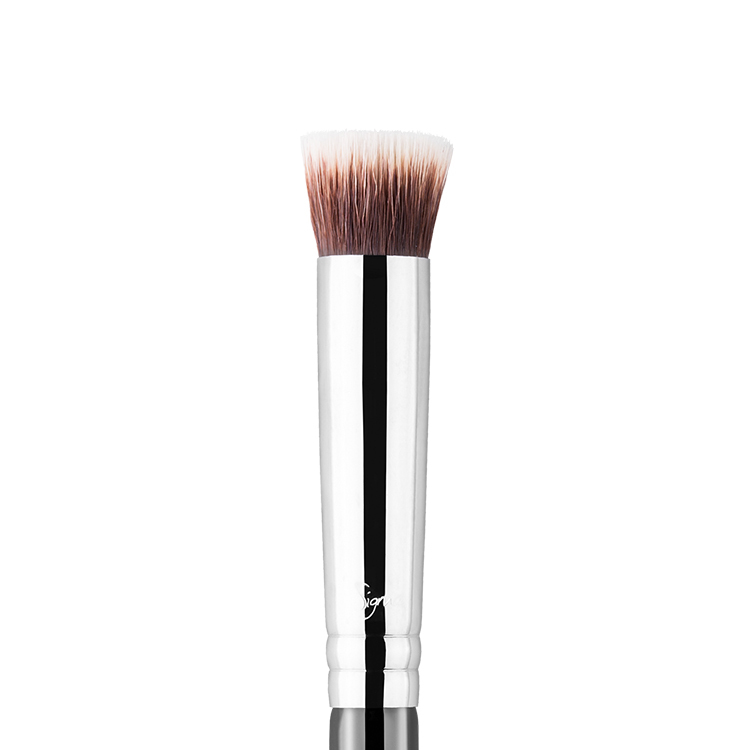 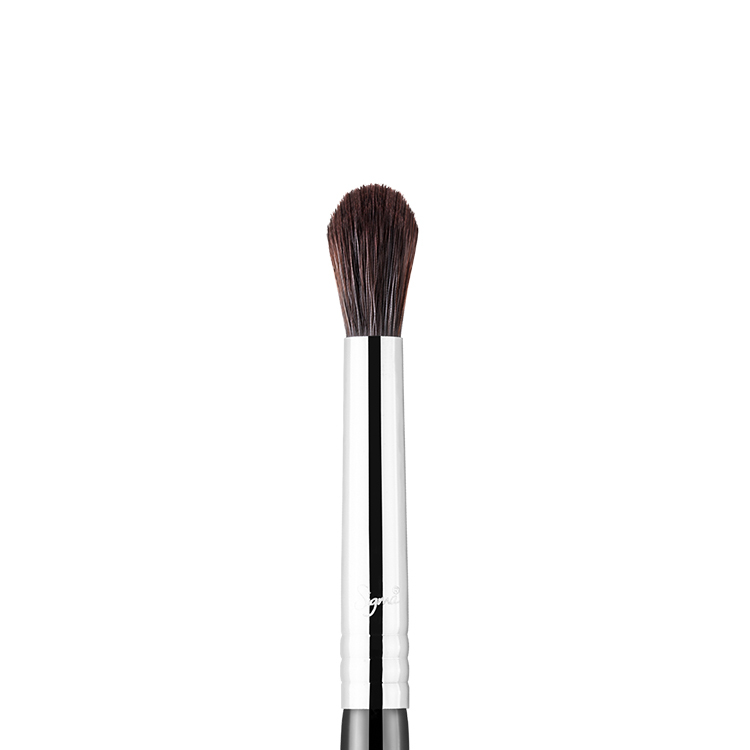 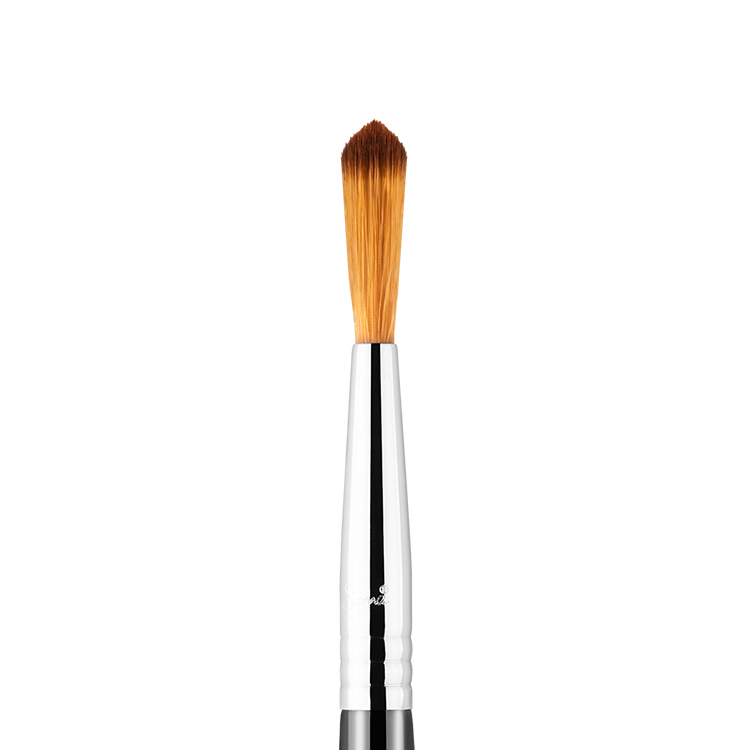 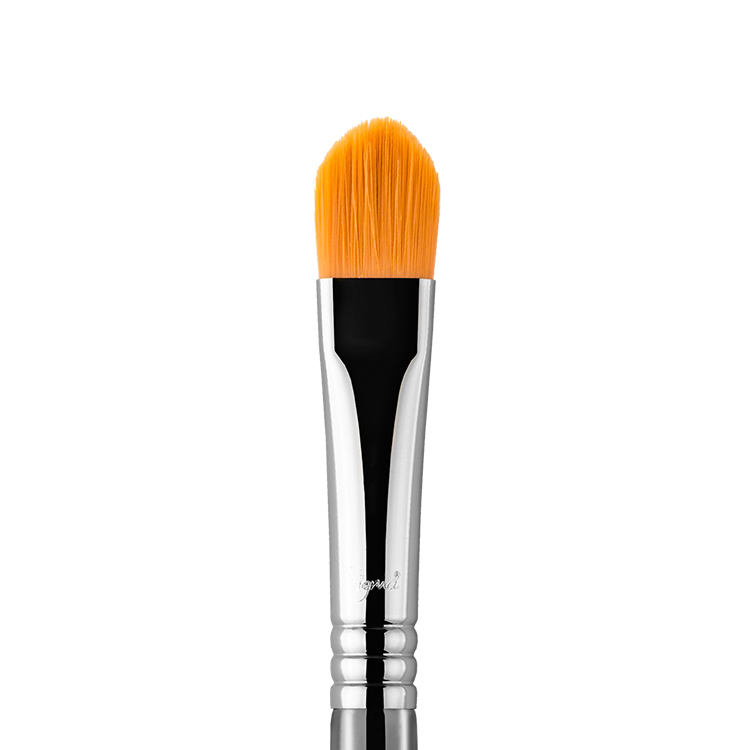 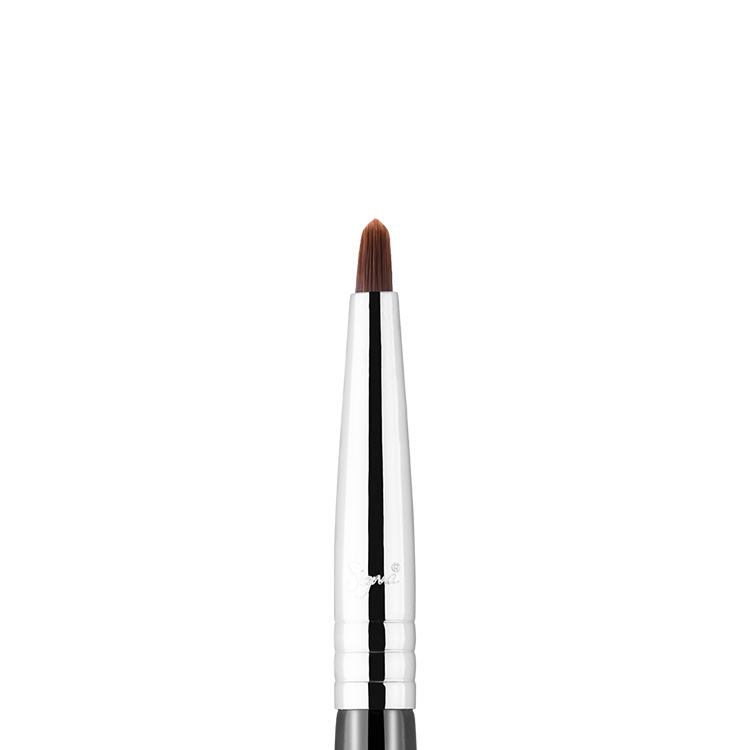 The F60 Foundation features a firm and slightly tapered flat brush head. 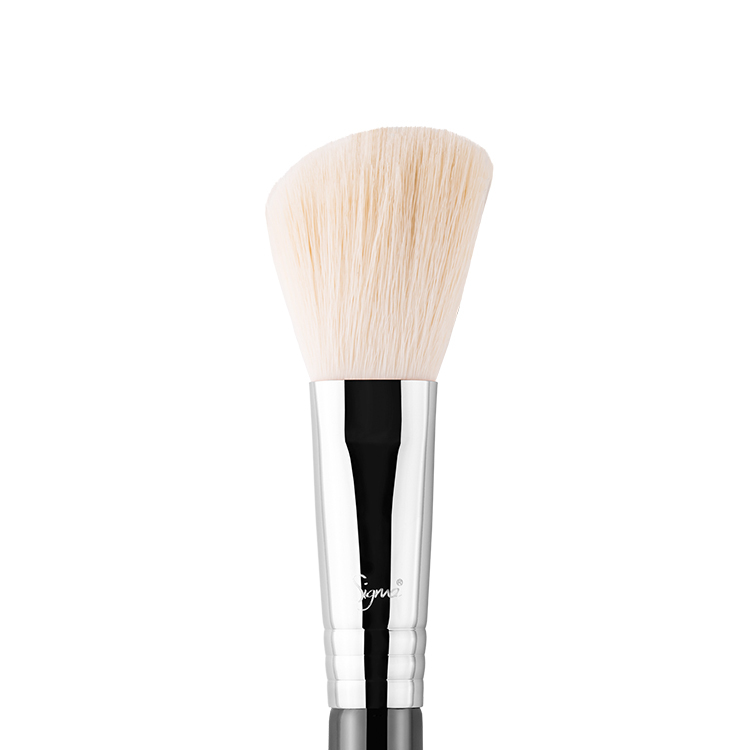 Works best to brush on cream or liquid products such as primer or tinted moisturiser. 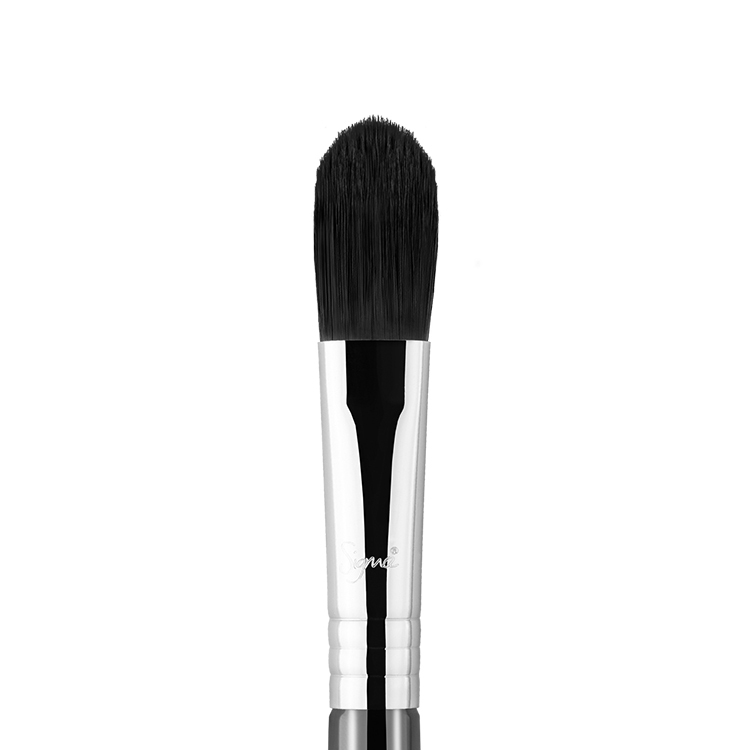 Recommended Use: Apply liquid or cream products such as foundation and primer. This brush applies liquid foundation FLAWLESSLY! 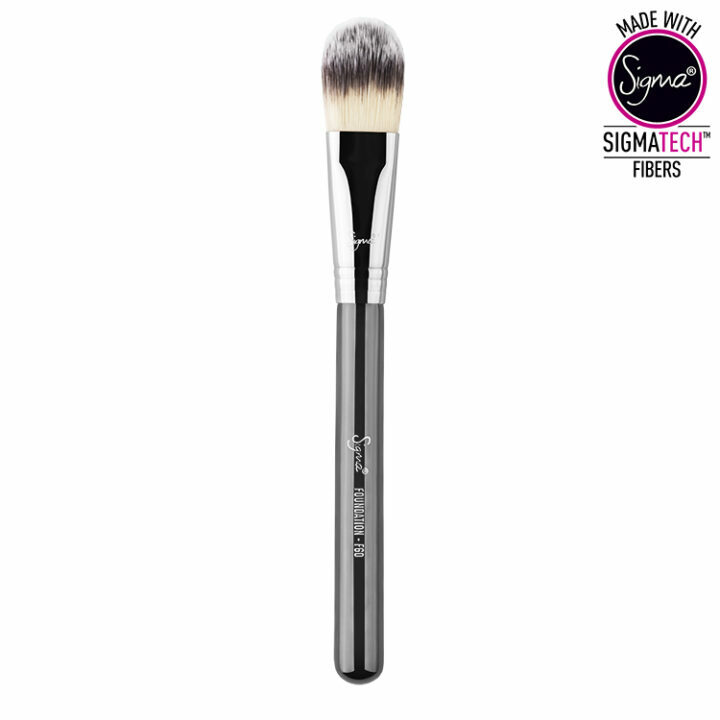 Definitely a must-have if you prefer liquid to powder! 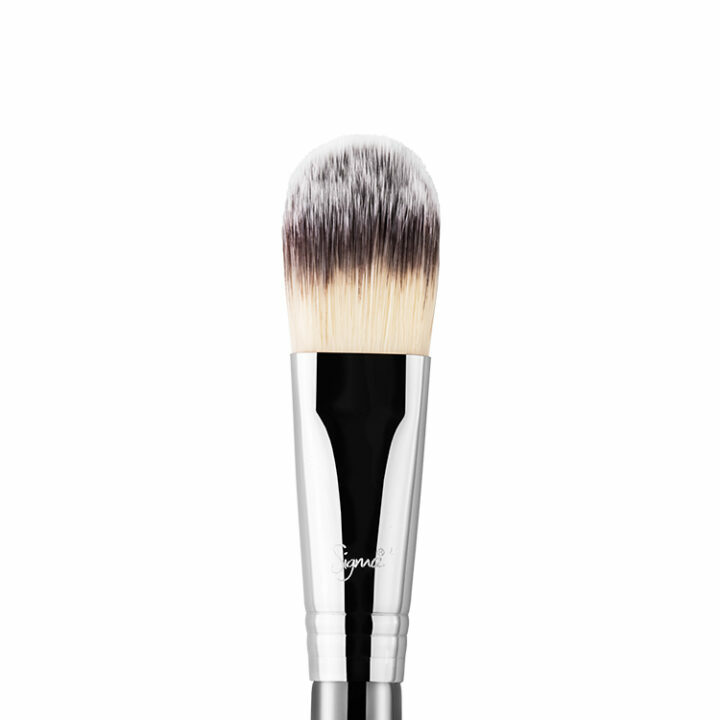 I use these brushes to apply foundation to my clients’ faces, then blend with a sponge. 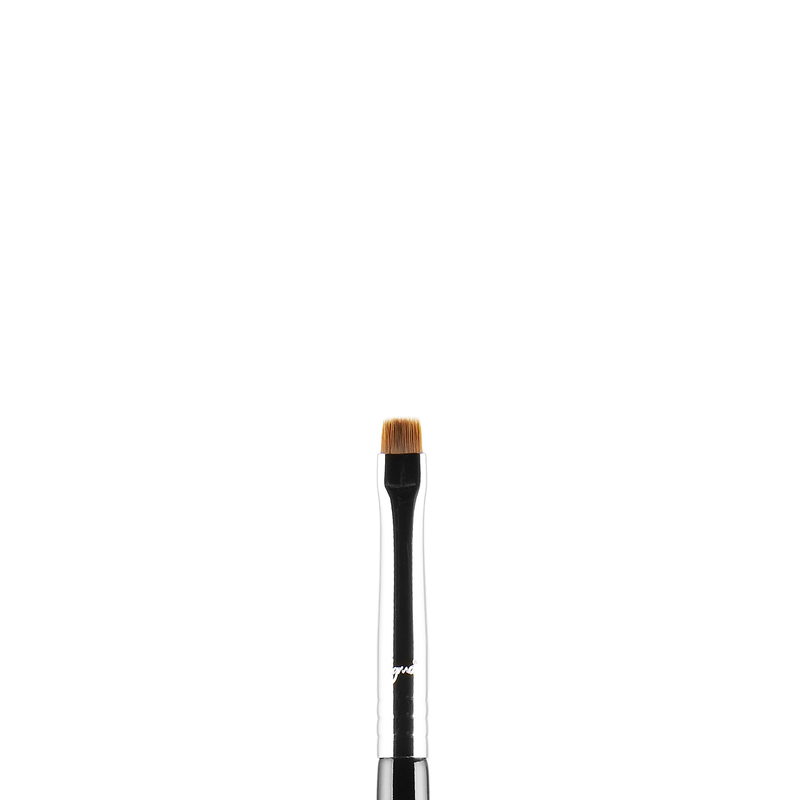 I also use them for liquid highlighting as they are big enough to cover large areas like the cheekbones easily, but are still thin enough at the tip to get to small places like the bridge of the nose.